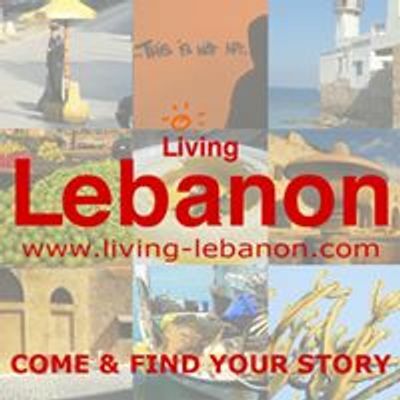 Discover generations of winemakers and taste Lebanon’s red, rosé and white wines, while learning about each step of wine making. 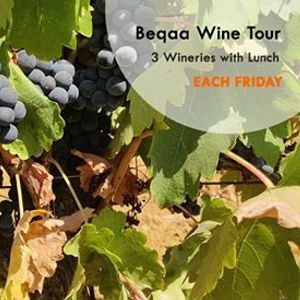 For this tour, we chose for you three wineries that together will give you an accurate idea of wine production in the Beqaa Valley. 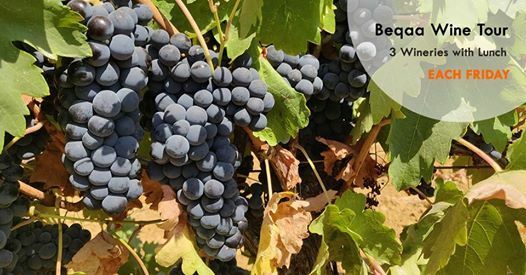 We will start with a wine tour and tasting at the lovely winery of Domaine des Tourelles, the oldest commercial winery, mostly famous for their arak, followed by a visit to Chateau Kefraya, Lebanon's second largest winery, surrounded by beautiful vineyards. We will end our day with a full tour and tasting at Chateau Heritage, a gorgeous modern family-winery producing a large variety of great wines. On your way, you will enjoy a break with a generous lunch bag filled with home-made pleasures. 1) Cash or Creditcard Payment @ Saifi Urban Gardens, Gemmayzeh (Weekdays: 8am - midnight / weekends: 8am-4pm). 2) Cash or Creditcard Payment @ Hamra Urban Gardens, Hamra (Daily from 8am - midnight). What to Bring/Wear: Water (1.5 ltr), sunscreen, sunglasses and a hat/cap. For the tour to go ahead, we need a minimum of 4 participants (maximum 10 persons).